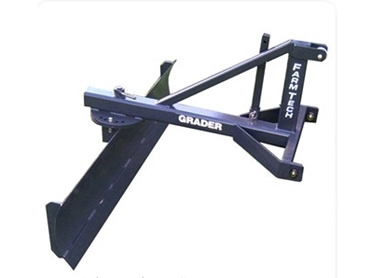 MD-135 Grader Blades available are available from FarmTech Machinery . These grader blades have a turntable which rotates for angle adjustment and also a heavy duty frame from 100 x 9mm box section. Farm Tech also exports its range of machinery, and imports agricultural machinery from other leading manufacturers in the world to meet the needs of the Australia farming industry.